Custom homes by Crestview Florida home builder Alan Paul Construction, Inc.
Alan Paul Construction, Inc. has completed custom home projects throughout the Panhandle of Northwest Florida including Crestview, Destin, Fort Walton Beach, DeFuniak Springs, Paxton, Laurel Hill, and Niceville. Since all projects are developed and remain in-house, the firm is able to tend to all the specifications and wishes of their customers. The company can develop spacious and uniquely modern dwellings that incorporate all the latest housing trends or they can design a down-to-earth cozy home that incorporates luxury and simplicity at the same time - all depending on what the home buyer desires. Whether designing a small home or a larger home, Alan Paul Construction, Inc. attends to every little detail to see their client's vision of their ideal dream home come to fruition. Ask Alan about their award winning Parade of Homes houses, and see for yourself how attention to detail and total customer satisfaction remain an integral part of this company. 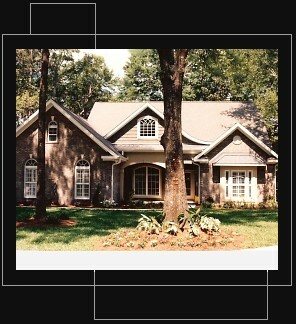 Let Alan Paul Construction make your dream home a reality.